Two thirds. 2/3. 63% done. Day twenty means we are two thirds done. We only have 1/3 left. There is only 33% left of the September 30 in 30 Challenge! Ok, so I am a bit anxious to finish the Challenge. Things are pretty hectic right now with four workshops in six weeks and a house remodel. But don't get me wrong, I love this Challenge. I love painting and I am so happy to be painting everyday. It's just hard when life and other stuff gets in the way. The good news is I should have four paintings finished tomorrow Two from my Virginia Beach workshop that need some slight tweaking and two more I am going to paint in the next day and a half. That means I don't need to panic on Saturday when I am stuck on an airplane all day! Now is a great time to think about what happens on October 1st. Of course you are going to take a few days off. But think about what you have learned this month and plan to take that with you to move forward with your art. Paint more. And continue to enjoy it. We are so lucky that we have this chance to paint every day. I am going to continue with this challenge after September. Sure, I'll ease up a bit, but I will be in my studio. And painting a lot! Today was an absolutely glorious day. After staying up late last night sharing art tips, ideas and mostly laughing hysterically, today we spent the day at Little Island Pier painting plein air. I was thrilled to find the location as it offered so many different views and everyone was thrilled with the options. The wind had died down and the sun was out so it truly was a glorious day. 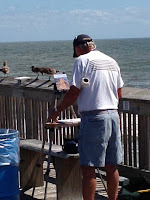 Tomorrow we are heading over to a local farm stand as I think it will be another great plein air painting spot. Plus, we won't go hungry as the apples, fruit and veggies look fabulous! Today's painting was painted yesterday, the first day of the workshop. I started off the workshop with a palette knife painting exercise and we painted apples. Here are photos from today! I had no idea how much fun a "paint and stay together" workshop would be. To be honest I was nervous. I worried if the artists would like the house, how well everyone would get along and if they would all be sick of me at the end of the day! But truthfully ... it's been amazing. Sitting around the house (after a long day of painting) while enjoying a beautiful ocean view and talking about art is wonderful. Artists are unique individuals. They are caring, creative and awesome. I love this. It's fun, invigorating and something we should all do more often. I painted a few paintings when I first arrived in Virginia Beach for the Challenge, so I could stop feeling pressured (ha!) and focus on the workshop and my students. This painting is based on a photo I took of a huge pumpkin patch located right down the street from our beach house in Ventura. I know where I will be buying my pumpkins next month! I am so excited for this week! There are nine artists (including me) all moved in to the beach house here in Virginia Beach and everyone is amazing! Most of the artists arrived by 6:00 pm and quickly we got to know each other (with wine and cheese) and shared lots of stories about families, art and other workshops. Three of the local artists who are also attending the workshop also came by to meet everyone. I cooked dinner and we laughed and ate. 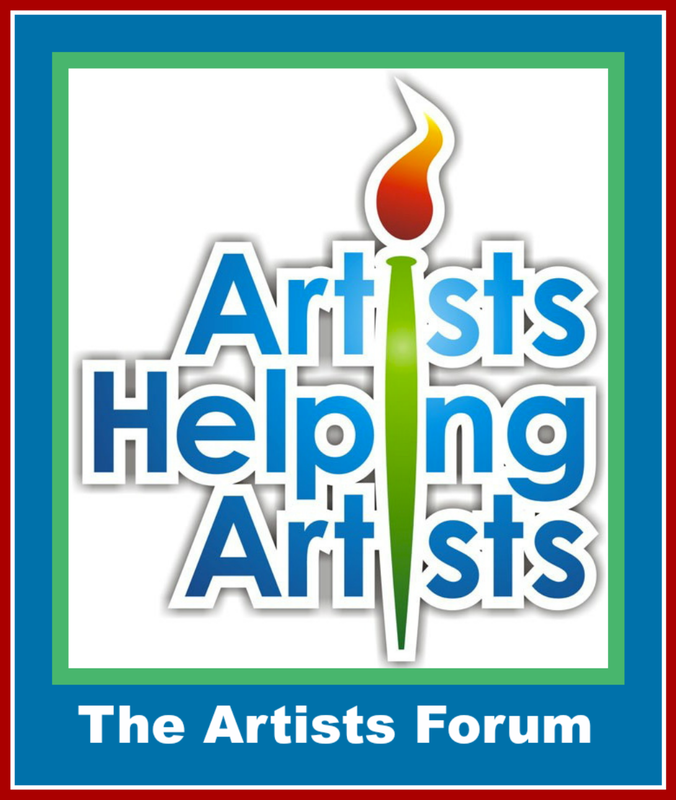 Tomorrow we will be a very happy group of 13 palette knife painting artists! After dinner it was time for me to head downstairs to paint. I know we will be painting the next few days but I really needed to finish my painting for tomorrow morning - Day Seventeen. Hopefully my east coast jet lag will ease up as some of us are going to go for an early morning beach walk (with coffee!) before we start the workshop at 9:00. The weather should be great! Today's painting is only my second cupcake painting. I have had this photo for years and have always wanted to paint it. I hope you like it as much as I do! I am in Sandbridge, Va and it is absolutely beautiful! My workshop starts Wednesday morning but since most of the students are staying here, we will be together tomorrow (Tuesday) evening. We are staying at my sister's beach house in Sandbridge and I am so excited for my first "paint together and stay together" workshop. 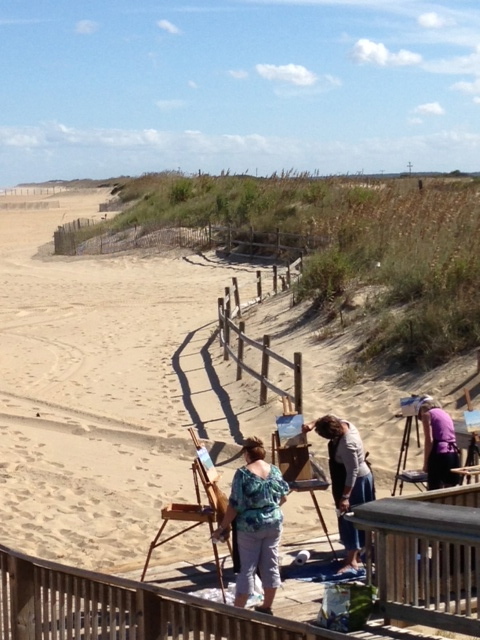 We had a wonderful time driving around Virginia Beach today looking for painting locations. I found so many incredible locations including the pier, beaches, tons of beach scenes with the awesome fences and seagrass, surfboards, umbrellas, lily ponds, farm stands and lots more. I need to stay here for an extra week! Hope you are all enjoyig the challenge. We are on the downhill slump. Day 16!!! Finally! We are half way through the 30 in 30 September Painting Challenge. Yippee.Yes! Awesome! Except I think that means I (we) still have 15 more paintings to complete. And I also have a beach house remodel I need to complete, which includes moving in an entire house of furniture and decorating and artwork (that needs to be painted). Yikes! Maybe I should focus on today's painting. Ok, I know what you are thinking. Umbrellas again? But you need to know that out of hundreds and hundreds of Italy photos, the artists in my workshop picked this one. Honestly, it wasn't me! Of course it was fun to paint. And I am happy it sold and is going to a nice home. 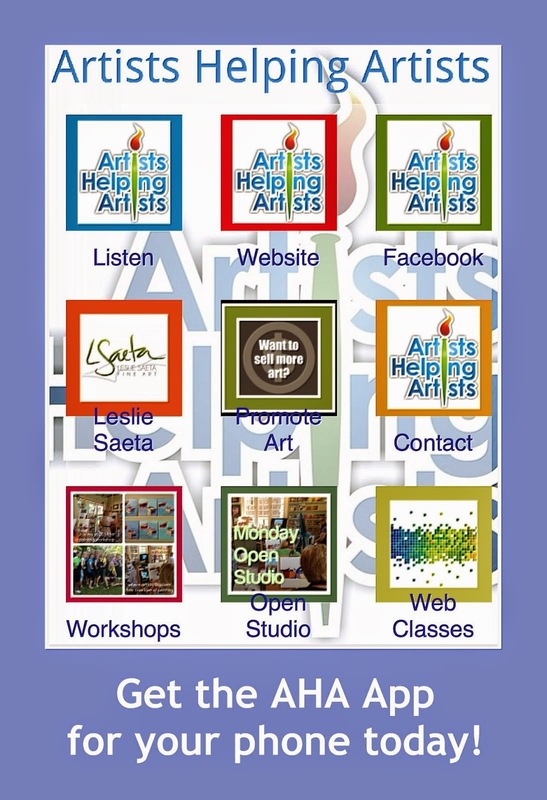 I am getting ready for my workshop in Sandbridge, Va this week. 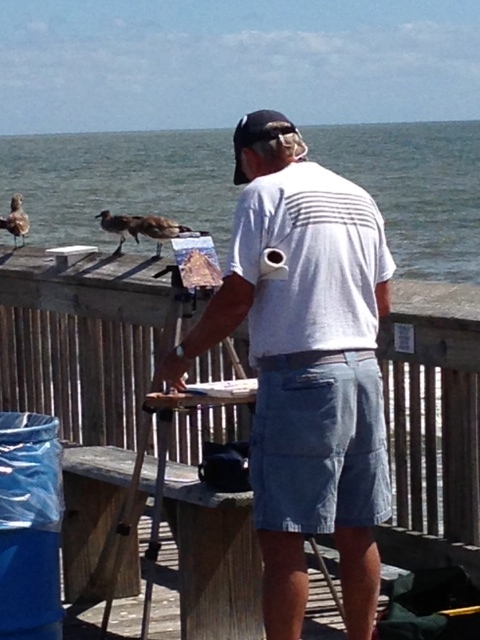 The weather looks great and we should have lots of fun painting around town and at the beach! I am heading to the airport shortly to catch a plane to Virginia Beach. How lucky am I? I spent the day at Ventura Beach yesterday and tonight I will be in Virginia Beach. Gotta love the life of an artist! 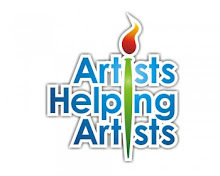 Not to mention I will be meeting 14 new artists on Tuesday and we will get to paint together next week! 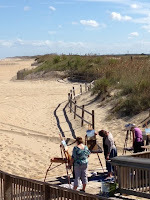 I leave tomorrow for Virginia Beach for a very fun painting workshop. I cannot wait to meet all of the artists who are kind enough to come "paint and stay" with me! The weather forecast is terrific so we should have three wonderful days to paint in the beautiful town of Sandbridge. Today is my anniversary so my husband and I will be celebrating tonight. Twenty-seven glorious years! I will spend the day in Ventura as there is a lot of activity happening ... cable, phone and internet installation; Westin Heavenly Beds delivery and appliances delivery. We are three weeks away from completing the remodel and I cannot wait! Today's painting was complete in my workshop this week. The boats were in Portofino and were definitely "for hire". What a glorious three days of painting with friends! I just finished my workshop and I am now ahead three paintings. Yahoo. The artists in the class were "repeat offenders" and also brand new to painting. One of my students had never painted a painting before! Three days of bliss and I am thrilled to have eight wonderful artists I can call my friends. I did another demo of "painting figures" and decided to make it a "crowd" and finish the painting. Very fun! I am very fortunate to be able to teach a wonderful group of artists this week in my Carriage House. We had a very fun dinner tonight (authentic Italian ... salmon cannelloni with lemongrass, ginger and lime sauce; pasta with lemon pesto sauce, salad, asparagus and of course ... salty caramel gelato!) Of course my husband was kind enough to bring up some Italian wine from the wine cellar. This morning I did a demo on "painting figures". After I finished, we all decided the two figures might make a great painting! So I am posting "Together" as my Day 11 painting and I am now one ahead as the "boat painting" from today is also finished! Yippee! OK, so we are one third of the way through with this challenge. Pat yourself on the back! I am so lucky to be able to paint and teach workshops. I spent yesterday with eight wonderful artists and we painted a beautiful street scene in Florence, Italy. While it was a complex composition (and I think there were a few references to this!) I think it is important to challenge my students. Today we will ease it up a bit as we paint a boat scene from Cinque Terra. This will be a subject my students are very familiar with! I took this photo while strolling through the streets of Florence with my boys. If I look back at all of my photos from our Italy trip, there are hundreds of street scenes. I love painting them! Check out my new remodel blog for our new beach house in Ventura, Ca. Beginning this fall I will be teaching workshops at the beach. Come stay and paint with me! Click here for more information! Oil, 8" x 4" on canvas panel. I have been catching up on a few commissions this week and today I just did a study for my painting #9. It's one of my favorite things to paint with a palette knife ... pears ... and I really should paint more of these! I hope you are still enjoying the Challenge! 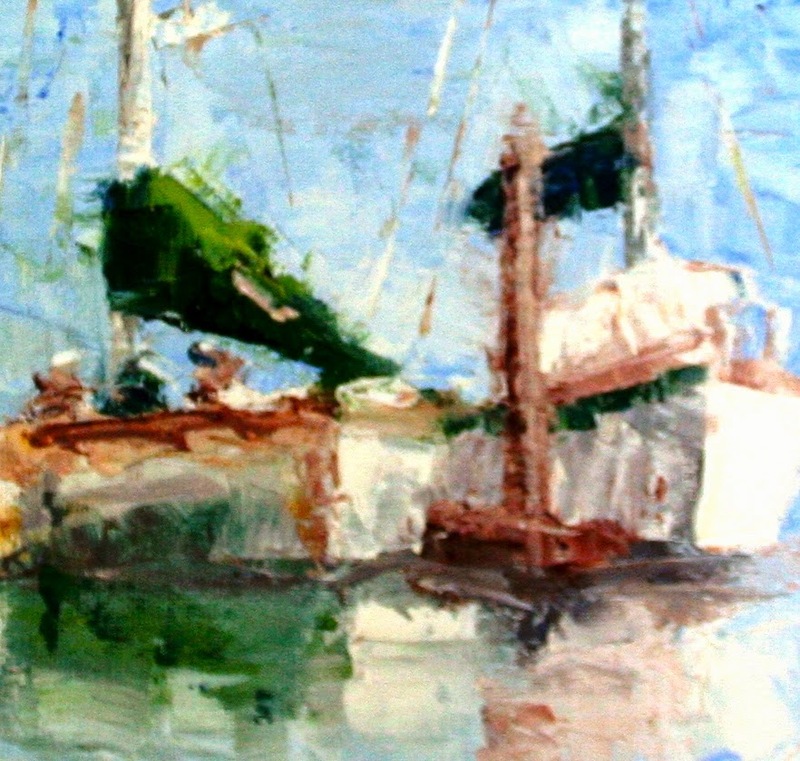 Today's painting is titled "Resting" and features my favorite subject, boats! It's also sold. Tomorrow I start a three day "Painting in Italy" workshop so a few paintings next week will feature the "Italian Countryside". We are going to have so much fun! As you can see I am still working on paintings for my 2014 Calendar. It seems a bit odd to be painting Christmas ornaments in 97 degree weather but I played a few of my favorite Kenny G holiday songs in my studio and that helped. Of course my husband walked in my studio and thought I had completely gone bonkers! Good news! We survived the first week of the Challenge! It's Day Seven! Congratulations to you all. I can promise you that it actually gets easier from here on. We are developing new "habits" (which are good) and you have obviously made painting a priority. Any plans for next week? Any new ideas for paintings? I am teaching two workshops in the next two weeks so I know I will be painting in the day and at night. I just still need to get ahead! 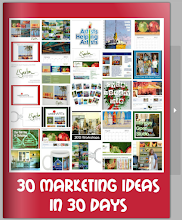 One of my goals for the 30 in 30 Challenge is to paint 12 paintings for my 2014 Calendar. I already have a few that I painted earlier in the year that I want to include, but I need about 9 new paintings to make it complete. I painted this painting for the month of "February". Duh ... you probably figured that out. The painting is titled "Double Chocolate". Earlier this year I found out I am allergic to chocolate ... so sad! If you haven't printed a calendar before you should give it some thought. 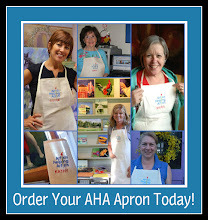 They are really inexpensive and make great gifts. Plus what could be better than having some one look at one of your paintings everyday of the year when they check their calendar! The Challenge is going strong. You guys are awesome. Congratulations as we have almost made it through the first week! Check out my new remodel blog for our new beach house in Ventura, Ca. Beginning this fall I will be teaching workshops at the beach. Come stay and paint with me! There is one spot open in my three day “Painting in Italy” workshop scheduled September 9 – 11, 2013. The workshop will be held at my Carriage House in South Pasadena. Click here for more information! I hope the fact that I have not been able to "paint ahead" and that I had to wake up before 6:00 am this morning to finish my painting is an inspiration to all of you who are in the same place as me! It's funny how, if I have a goal, I will get it done. I think when this Challenge is over I am going to paint "every other day". And I am not kidding. I have finally learned how important goals are, especially when it comes to painting. I spent yesterday up at Ventura Beach (hence, the need for my early morning to paint ...) and the house is looking amazing! We passed the inspection and the door and window mouldings are being added. What a difference. They also hung my new front door. I cannot believe how amazing it looks. The beach house will be a wonderful place to stay for my workshops and I can't wait to host my students! I started embroidering the robes that will be placed in each room and bought all of the bath towels at the Restoration Hardware outlet. Now I just need to make ten more pillows! I will take a lot of pictures this weekend and add a new post to my blog with all of the recent progress. Check out my new remodel blog for our new beach house in Ventura, Ca. Beginning this fall I will be teaching workshops at the beach. Come stay and paint with me! I just have one spot open in my three day “Painting in Italy” workshop scheduled September 9 – 11, 2013. The workshop will be held at my Carriage House in South Pasadena. Click here for more information! "Palm Reflections on the Beach"
I think I am finally getting back in to a "painting groove". It feels so great to be back in the studio. Every time I go through a dry spell of "not painting" I ask myself, "Where have I been?" and "What was so important to keep me out of my studio?". I guess I have just been pulled in two many different directions, such as in Italy and Ventura Beach. But never again! For the first three days of our challenge I have spent the day at the beach (in the shade, of course!) then raced home and painted. Today was a lot less stressful as I was in my studio by 4:00 pm and out before 7:00 pm. Today I am going to head in to my studio this morning and paint all day. I really hope I can get ahead and paint a few extra paintings to alleviate some of the pressure. I suggest you all try this! 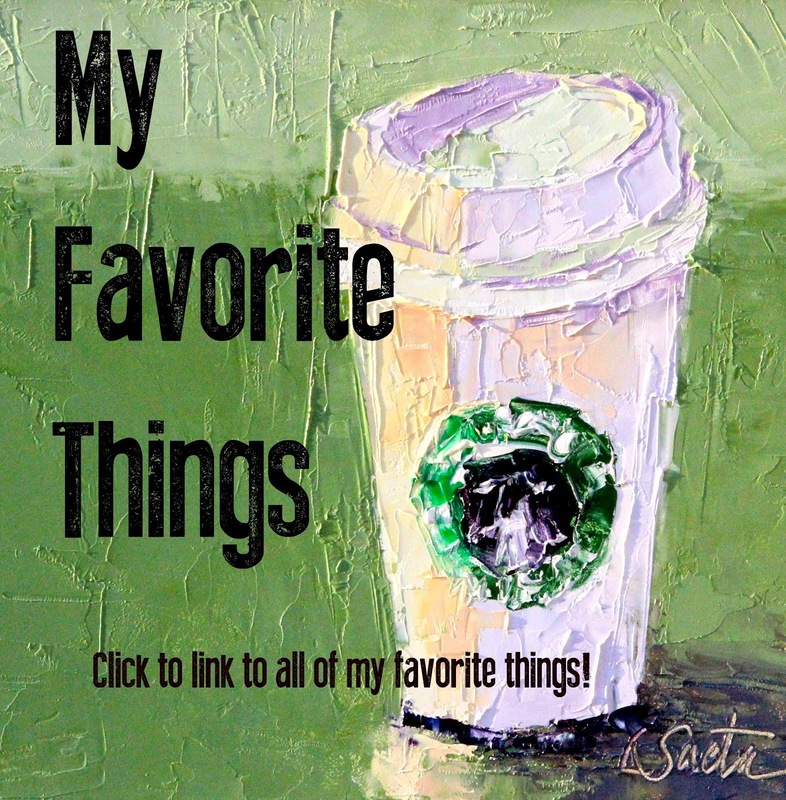 I hope you have had a chance to visit my blog to see all of the paintings that have been posted in the first few days. The paintings are fabulous! And to think this all started over a holiday weekend. It's a miracle so many paintings have been completed! 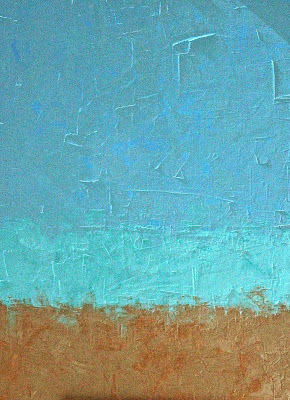 Today's painting is titled "Palm Reflection on the Beach". I painted a 6" x 6" similar to this a few years ago but have always wanted to paint a larger version. This one is 12" x 12". This month I hope to also complete some very large paintings (about 4' x 4'). But I doubt if I can complete them in one day! Thanks again for all of your wonderful comments on my "gift" painting from yesterday. I really appreciate it. I should probably "come clean" and mention that I have been at the beach most of the weekend watching my husband and son play in a beach volleyball tournament. So those grand plans I had to get my studio organized, paint ahead and sketch out the first ten paintings DID NOT HAPPEN. I painted my Day One painting at 5:00 am on the morning of September 1st. And I painted my Day Two painting from 9:00 pm until 11:00 pm the night of September 1st. The good news is I had fun, I really enjoyed the tournament and most importantly, I was able to spend time with my family this weekend which is what life is all about! Plus I finished my paintings! As I was painting in my studio late in to the night I smiled to think how many other artists out there had the same goal as me ... to finish a painting today! Many artists paint everyday but it felt different in my studio today (oops, I mean tonight). I knew I had a painting to finish and no matter what happened I was going to finish that painting. And it's done! This challenge started back in January as a very personal goal to get in my studio and paint. That's why I decided to paint 30 paintings in 30 days in January. The experience was so incredible and I learned so much that I knew I wanted to do it again this year. Hence, here we are in September painting 30 paintings in 30 days. So even though I have opened this challenge up to all of you and there are over 200 paintings posted on my blog, this is still a very personal challenge for me. Just like it should be for each one of you. Now, for a few brief technical explanations. I forgot to mention that you have 48 hours to post your painting. For example, September 1st wasDay One of the Challenge. I know many of you painted a painting yesterday but didn't get a chance to photograph and post your painting. No worries, as you can still go back and post your painting to the Day One blog. You have two days to do it. Secondly, you do not have to paint your painting exactly on the day it is posted. I will not be able to paint in my studio on some days this month so I am going to have to paint multiple paintings in advance to stay on track. This is not considered cheating! Finally, my painting today is titled "Can I Open it Now?". It's a 6" x 6" painting and is available. I do love painting pink! Check out my new remodel blog for our new beach house in Ventura, Ca. Beginning this fall I will be teaching workshops at the beach. Come stay and paint with me! I just had two spots open up in my three day “Painting in Italy” workshop scheduled September 10 – 12, 2013. The workshop will be held at my Carriage House in South Pasadena. Click here for more information! Welcome to the 30 in 30 Challenge. Day one is here! 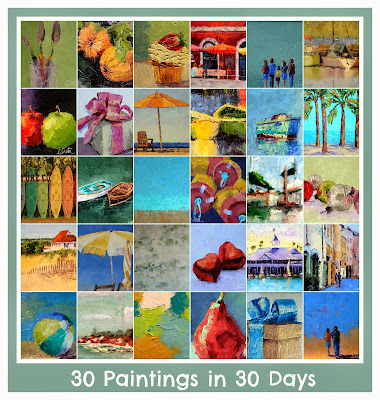 There are over 325 artists signed up to join the "September Thirty Paintings in 30 Days Challenge" ! I think it is incredible there are so many artists who want to do this together. We will have fun and remember, its wonderful if you can complete all 30 paintings this month but it's also ok if you miss a few. Life gets in the way sometimes and if that happens, please don't sweat it. I really want us all to have fun! Please share your comments here on my blog and let's all support each other. 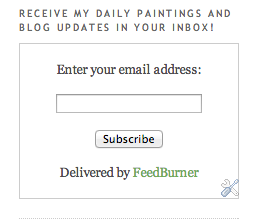 There have been a lot of question about posting your daily paintings on my blog. The process is pretty simple as every day by 9:30 am PST I will add a blog post here for the day of that challenge. Today is "Day 1". There will be a place at the end of my post for you to click where you need to upload a photo of your completed painting. You can upload your painting at anytime that day. All you need is a photo of your painting. 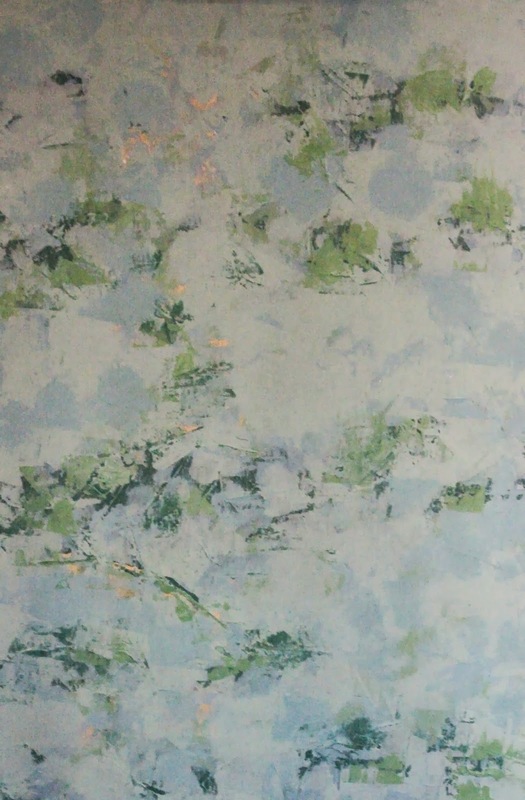 Be sure to add a link to the page on your blog or website where the painting is listed for sale. Please note, you do not need a blog or website to upload your photo. If you don't have a blog or website then just leave the field blank that asks for a link to the web address of your blog. That's it. It's simple! Also, after you upload your photo a "red X" will appear. This allows you to delete your post if you want to re-do it. Please note, no one else will see this red x. If you are having a problem uploading your photo, here is a link that shows you how to upload a photo on inlinkz. 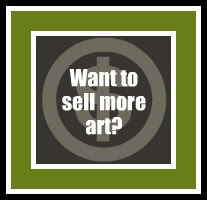 By uploading a photo of your painting and adding a link there is a very good chance a lot of people will see your art! 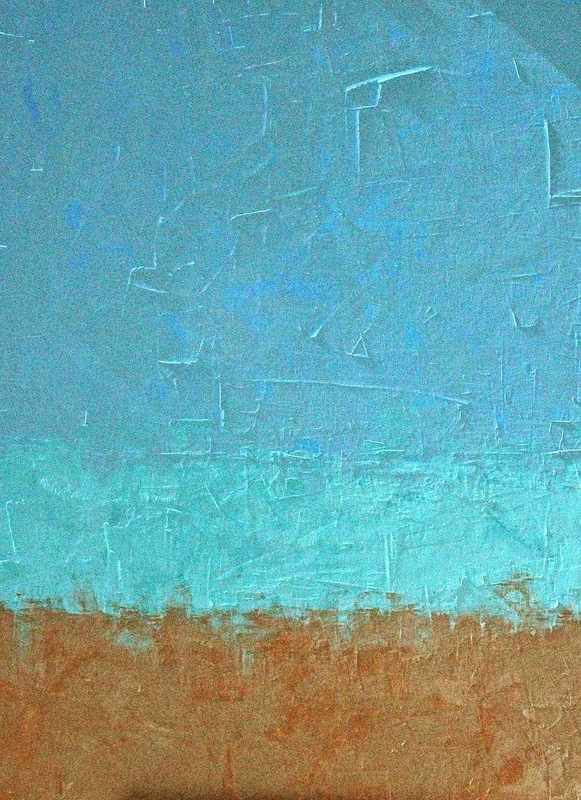 I also encourage you to post your painting to your own blog and to Facebook. 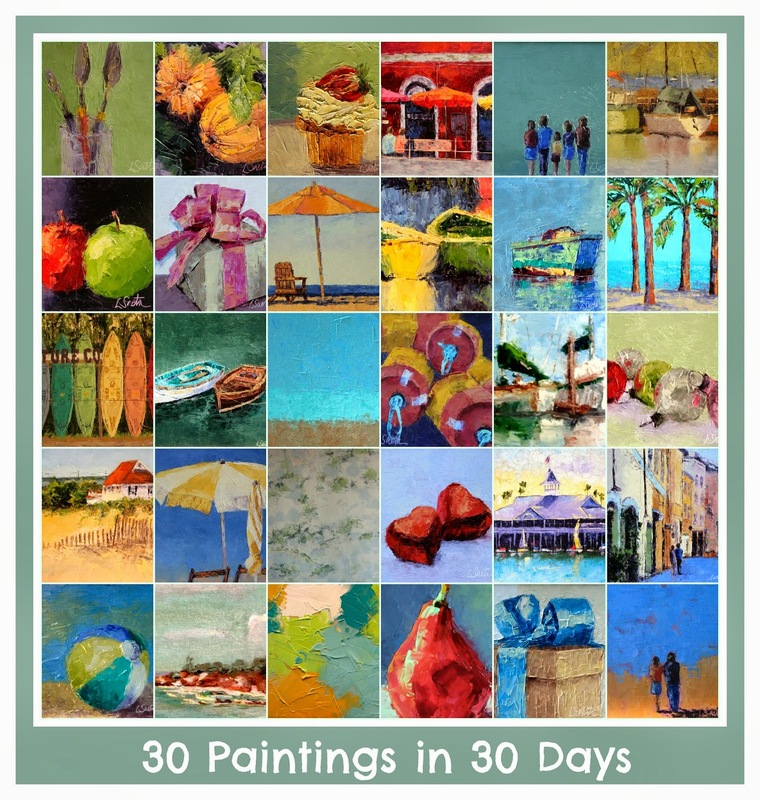 People will get excited about an artist painting 30 paintings for 30 days in a row. So don't be shy to let everyone know that you are doing this Challenge! My painting today is called "The Gift of Love". I think this would make an awesome baby gift and I do love painting presents! Enjoy!